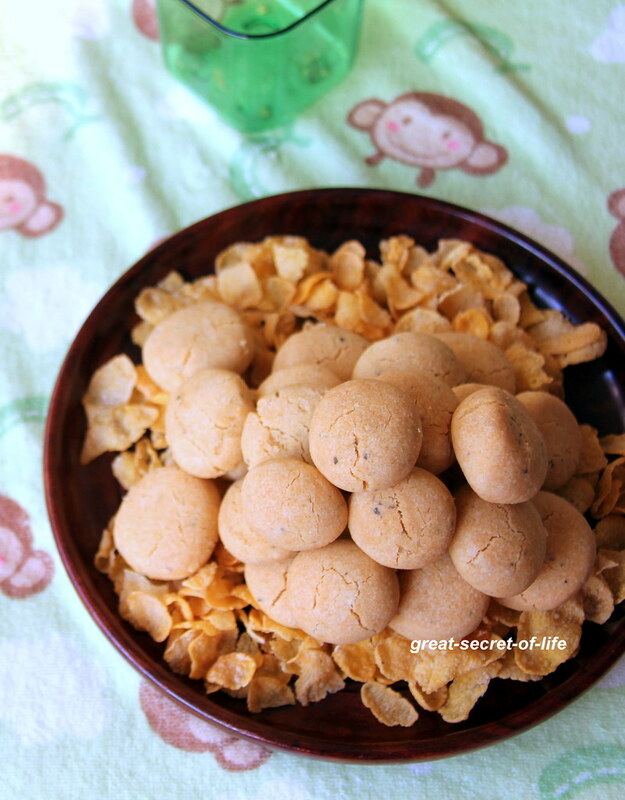 Grind the cornflakes till fine powder using blender or food processor. 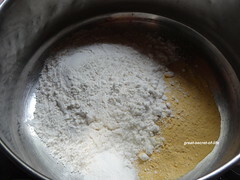 Add this to flour, salt, Mix well. 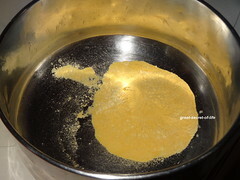 Melt butter, mixed herb and add oil to it. 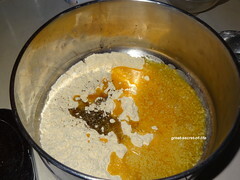 Add this to the dry ingredients. 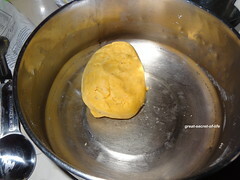 Slowly bring together and make a smooth dough. 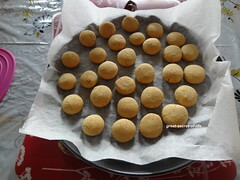 Divide them into equal size of balls (according to your preference for the size). Slightly flatten it by pressing between palms. Place it on a baking tray lined with baking sheet. 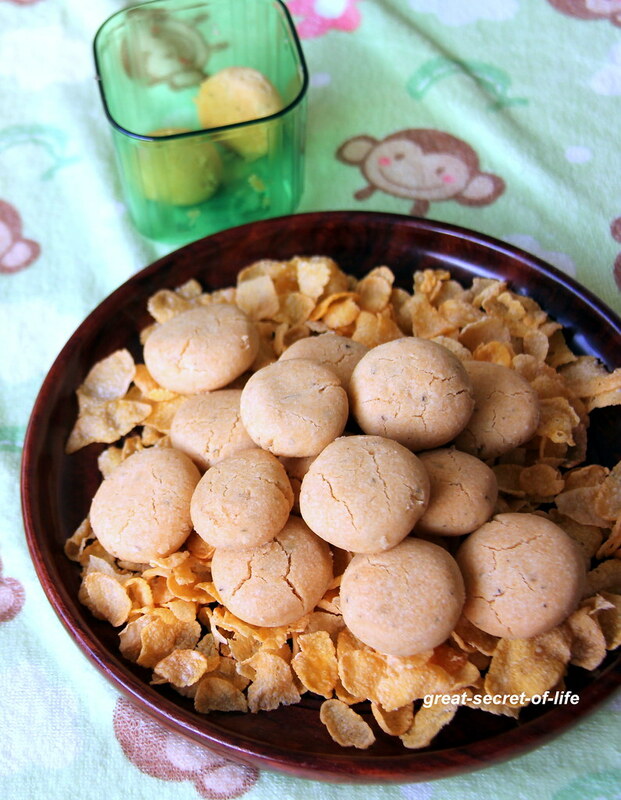 These pretty little salty cookies look so cute and love the way you have presented them! 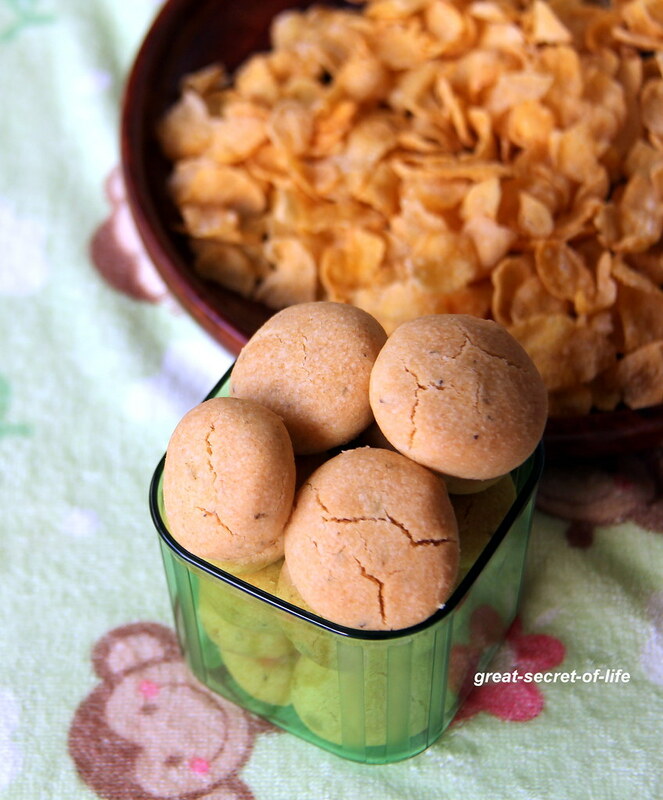 wow..this sounds interesting, crispy savory cookies...bookmarked to try! nice pictures Veena! 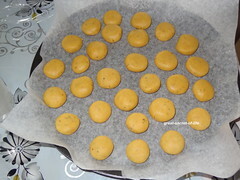 The cookies look superb, as you said, would love them with my tea..